We here at Cliqist love crowdfunded games, but we are gamers just like you guys, and that means we play, well, everything. The “Not Crowdfunded, But…” series will be a regular dose of non-crowdfunded magic from us to you, covering everything from the latest Gears of Halo Theft Auto 5: Bad Creed Warfare Company XIII-2 Sonic’s Return to indie hits and obscure retro titles. Anything goes! The staff here at Cliqist votes on submissions (which you can enter!) and once we have it narrowed down, we do the review! That’s right, folks, if you have any ideas for games you’d like to see us cover, send us an email at greg@cliqist.com and we’ll add your submission to our own. At that point, our staff will vote and we’ll have stuff to write! Feel free to make multiple submissions (of different games, of course)! Since we’ve been populating our YouTube channel lately, you might even get to see some of our staff bumble around with your favorite games! The decision this month was an easy one, the horror game everyones been talking about, not that one, Five Nights at Freddy’s. This horrifyingly fluffy suspense game is unique in not just setting, characters, and gameplay, but in the fact that its such a small title that’s blown up everywhere. 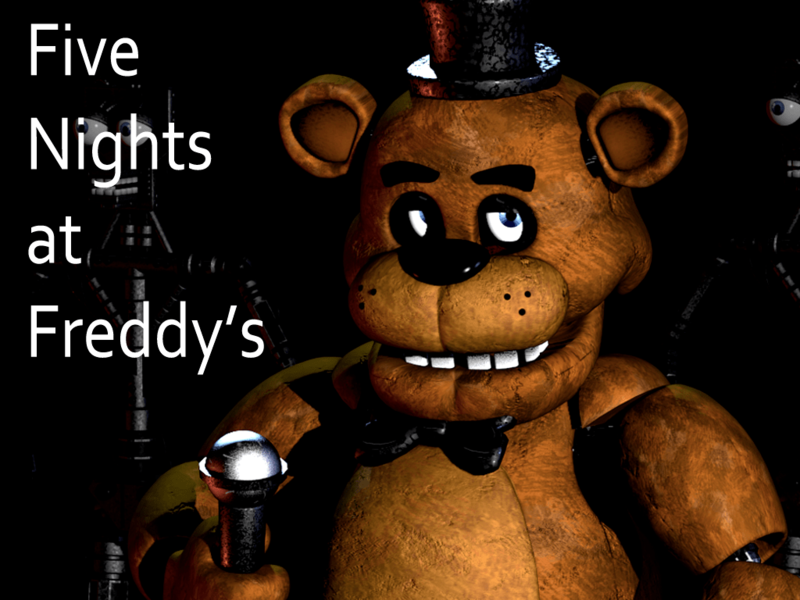 It hasn’t just been small blogs covering the game, Five Nights at Freddy’s has received plenty of press on big sites like Gamespot and IGN. So what’s the fuss about? Check out our coverage below to find out for yourself!